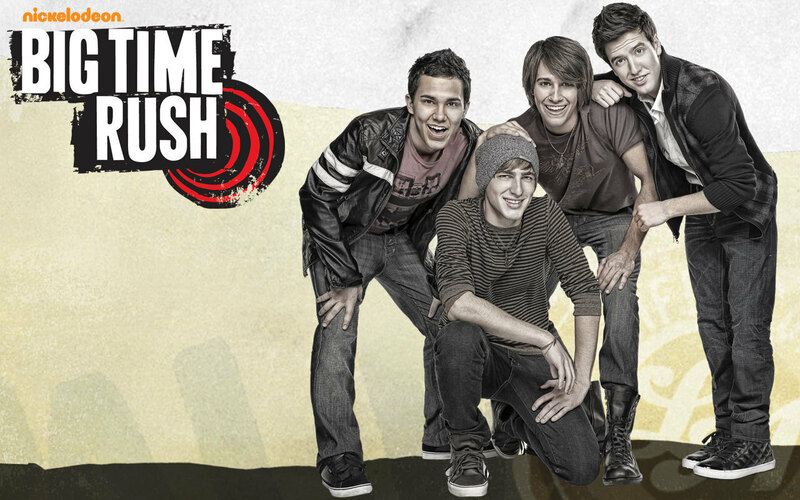 Big Time Rush wallpaper. . HD Wallpaper and background images in the big time rush club tagged: big time rush james big time rush carlos kendall logan. Meet the girls of Big Time Rush! 8D CARLOS AND JAMES SHIRTLESS! fotografia leaked from "Big Time de praia, praia Party"
I love you guys and James I'm wishing u a Happy B-Day even though it was 2 days ago on Fri.the 16th.U guys rock my socks. hey guys,u rock. i love u,i wish i could meet all of u.if i could meet u guys u would make my dreams come true. Whoa! Is this a drawing? I love you JAMES MASLOW and the rest of BTR but YOU the MOST!!!!! Logan in Friday Night Lights!